Jennifer and Brian’s Wedding at Millennium Knickerbocker Hotel, Gangnam Style! Marissa and Nirag’s Armenian-Hindu Wedding at The Meadows Club! 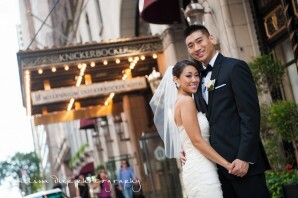 Chicago Cultural Center Wedding | Introducing Mr. and Mrs. Tomasek!